(Natural News) Pain is one of the most common symptoms of an injury or disease, and prescription drugs such as opioids that are used for pain relief are now being used so excessively that they’re causing a major epidemic with opioid dependence. Turns out there is a modest plant growing in your backyard that can provide pain-relieving benefits similar to morphine, but without the addictive side effects. The milky sap has painkilling and sedative effects, acting directly on the central nervous system to calm the nerves and lessen the feeling of pain, similar to morphine. However, wild lettuce is not addictive and does not have the adverse side effects commonly associated with opiates such as nausea, vomiting, and constipation. The anti-pain properties of wild lettuce were already being utilized as early as the 19th century, and since then, many people have used wild lettuce in place of addictive prescription pain medication. The sap contains natural chemicals called lactucin and lacttucopicrin; they have numbing effects, which make them great for soothing muscle, joint and inflammation aches and pains. Wild lettuce also helps induce sleep. The milky sap is squeezed from the leaves and stalks and can be ingested orally, mixed with juice, or made into tea. Dried wild lettuce stems can also be smoked or vaporized for fast efficacy. The leaves can also be blended, and its juices mixed with water, to create a potent extract. Migraines – Wild lettuce has been claimed to reduce migraines in people who have used it for this purpose. Insomnia – As mentioned above, wild lettuce helps induce sleep. It produces a calming feeling, helping you fall asleep easier, without the addictive effects of commonly prescribed sleeping meds. Anxiety – Wild lettuce can act as a mild sedative, easing stress. 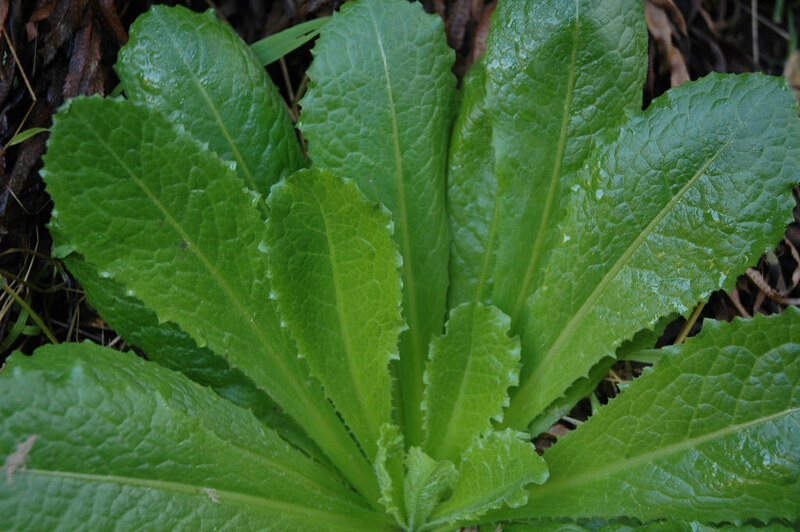 Asthma and cough – Wild lettuce has antitussive (cough suppressants) properties. The plant could also be a better option for asthmatic patients who experience withdrawal symptoms from prescription opiates. For people just getting started with foraging and turning to natural remedies, wild lettuce is one of the most useful plants to know. It can give similar calming and sedative effects much like opiates, without containing actual opiates, which makes this plant perfectly legal to use. Opiates have been used extensively as painkillers, but they have also been some of the most abused prescription drugs in the U.S. because of their availability and highly addictive effects. Heroin and morphine are among the substances regarded as natural opiates, while drugs such as hydrocodone, oxycodone, and fentanyl are prescription opioids, which are synthetic opiates that have essentially the same effects as natural opiates. Opiates are relatively cheap but very effective in managing pain, plus they induce either short bursts or a couple of hours of euphoric feelings, which are major factors in substance abuse cases. The short-term effects of opiate use can include feelings of euphoria, pain relief, drowsiness, and sedation. The side effects of opiate abuse may include drowsiness, lethargy, paranoia, respiratory depression, and nausea. Pain is an inevitable symptom of most ailments and injuries. If you wish to avoid the adverse effects of prescription drugs for pain relief, check out the numerous natural medicinal options featured on NaturalCures.news.